Wine Tour Limo Rental Dahlonega - 770-824-9053 - Book Now! 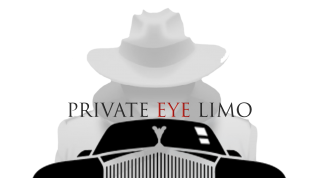 Private Eye Limo is committed to providing unparalleled Wine Tour limo rental service in Dahlonega as well all the North Georgia Wine Country destinations. Planning a wine tour for a corporate event or a bachelorette party can be extremely burden some! Where to go, how to plan it, how am I going to pick everyone up? Lots of stress for a planner wanting to show the soon to be bride or corporate group a unforgettable outing. Well do not stress. 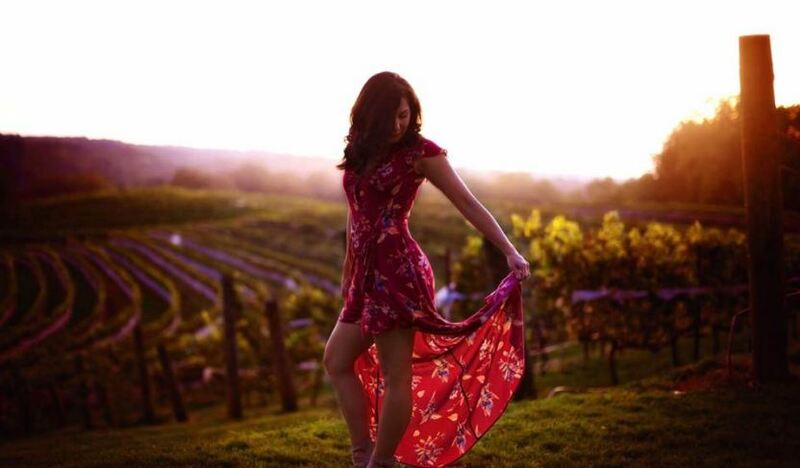 Place the task in the hands of Private Eye Limo and let them customize a wine tour package for you so all you have to do is sample the wines of each vineyard and no worries when it comes to driving sober. We offer a first class ride in many vehicles but specialize in H2 Hummer Limos. Our H2 hummers offer a once and a lifetime experience for your party as they will enjoy brand new tv's, radio, and sound system that they can flow music from their phone from. Please click the link to Dahlonega Vineyards and explore all the fantastic options North Georgia offers.